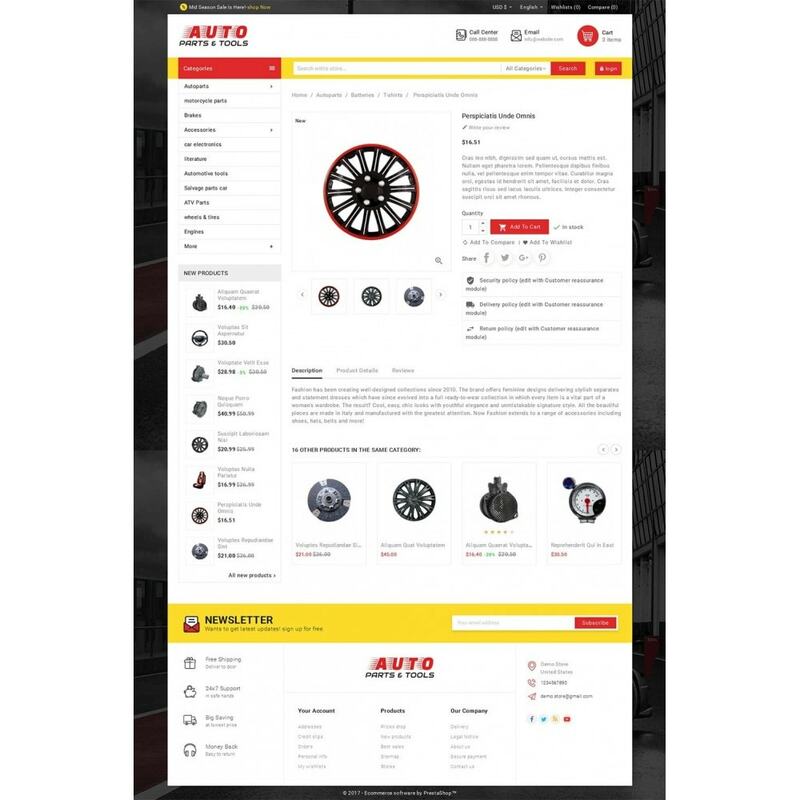 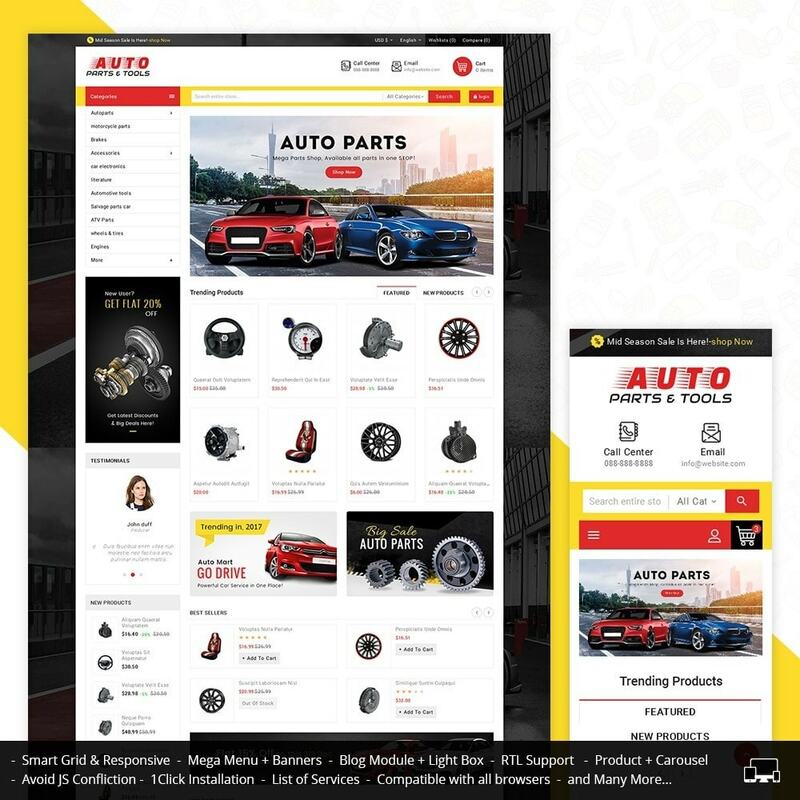 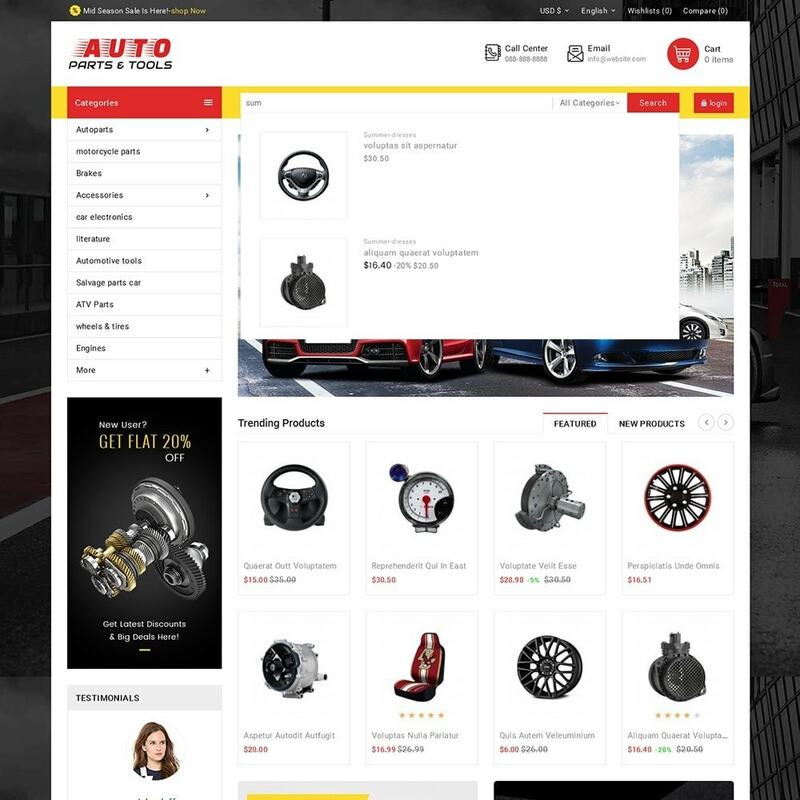 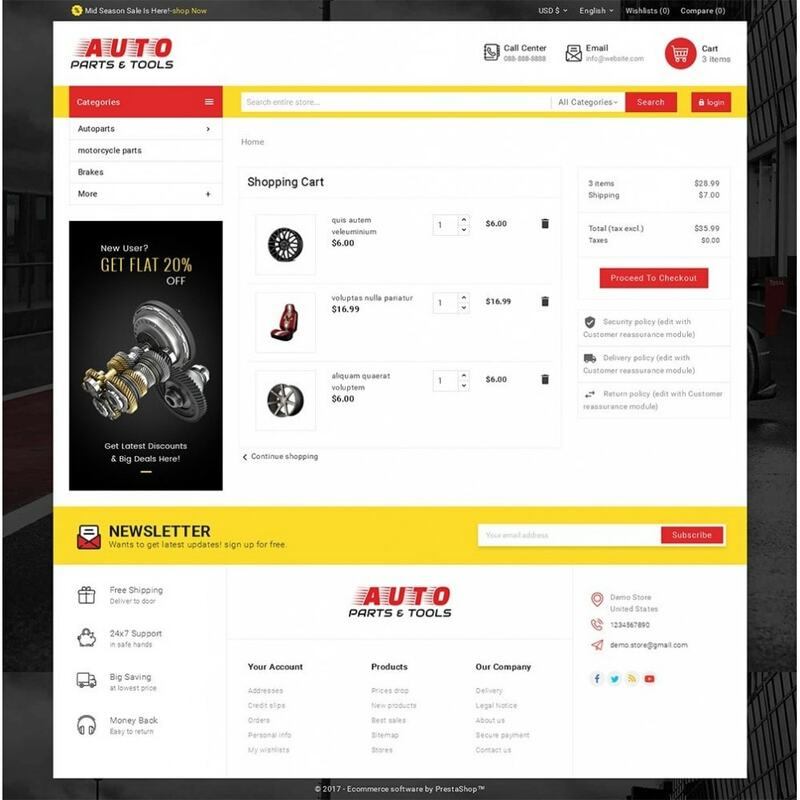 Auto Parts Mega Store Responsive Theme is designed for Auto, Parts, Tools, Automotive, moto, sports, games, mega, Vehicles, wheels, tyres, gym, cars, services and multi-purpose store. 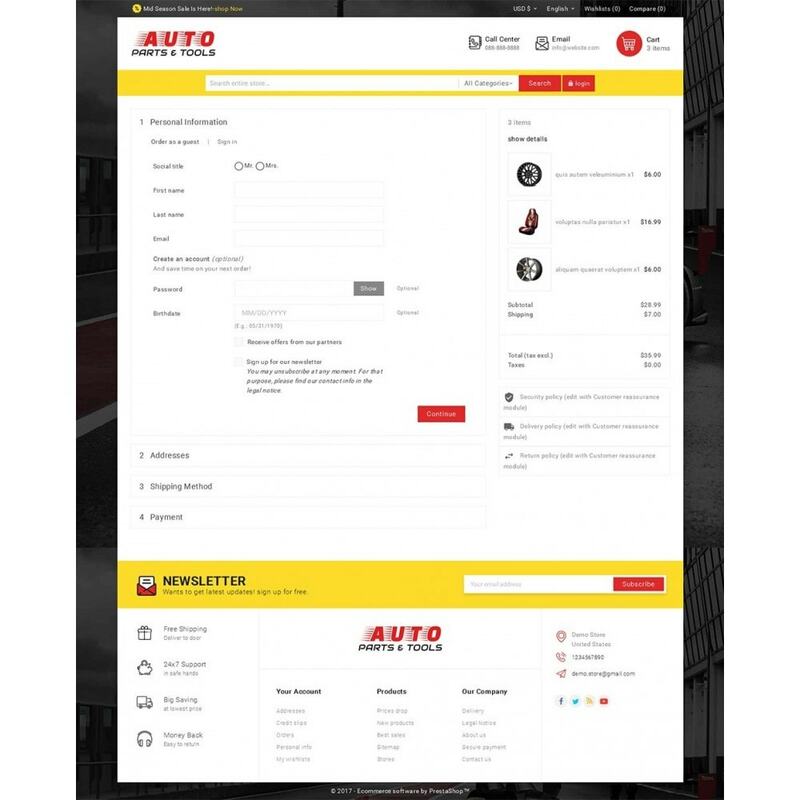 Clean, modern and looking good with color combination. 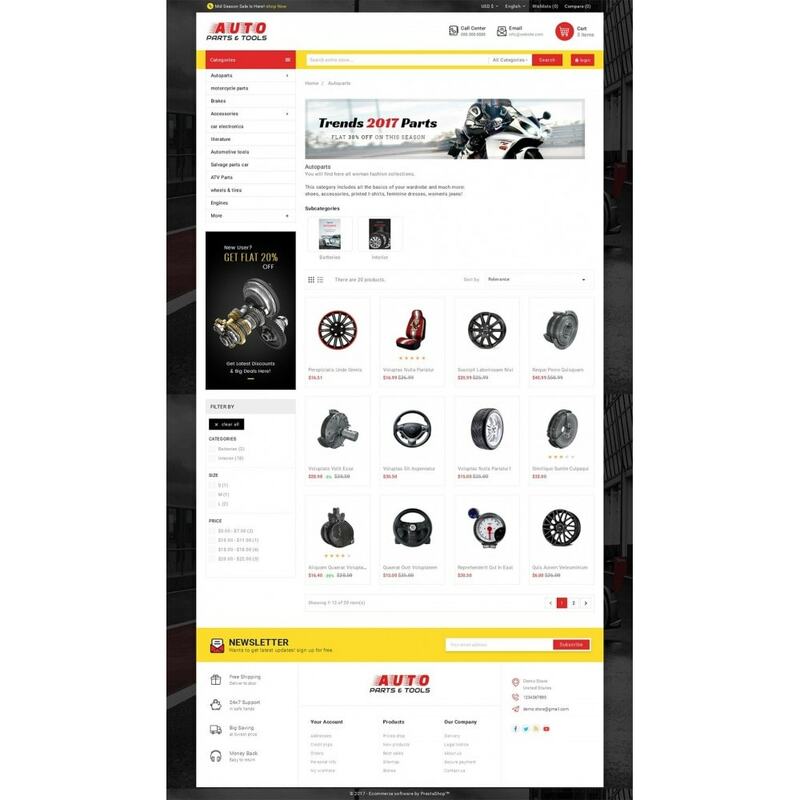 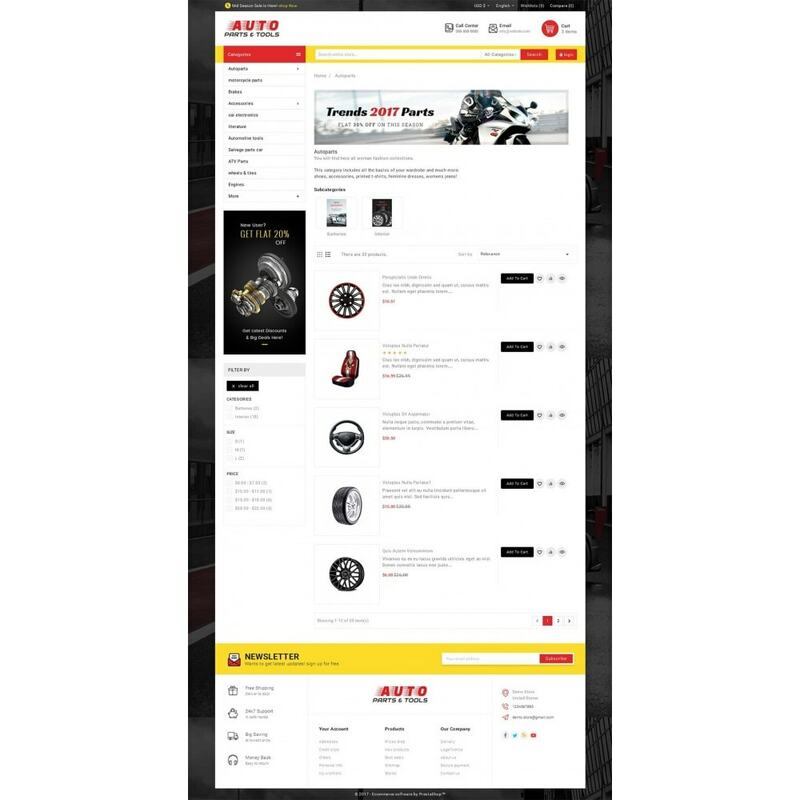 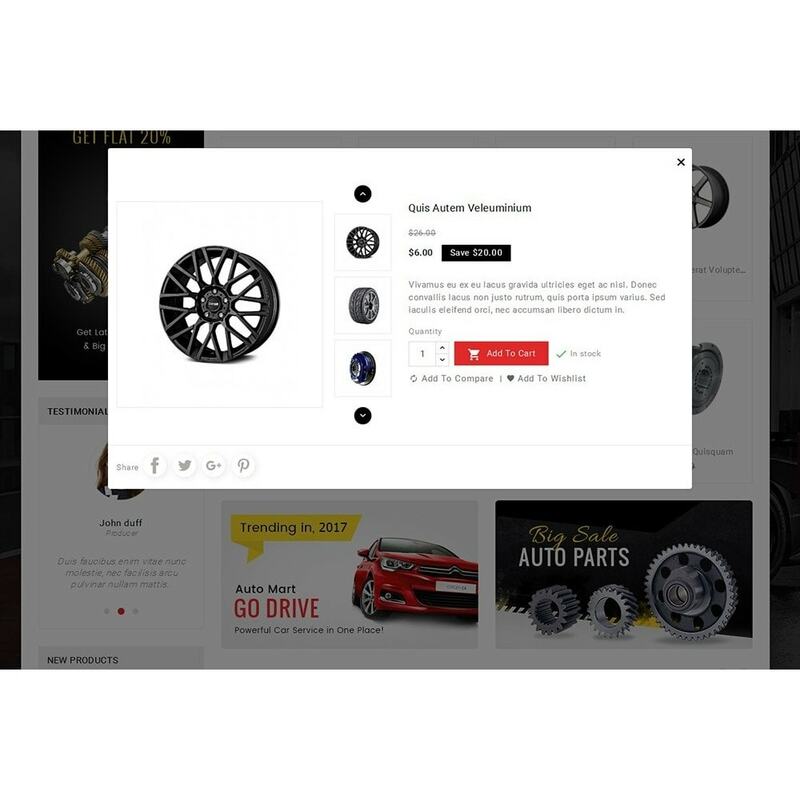 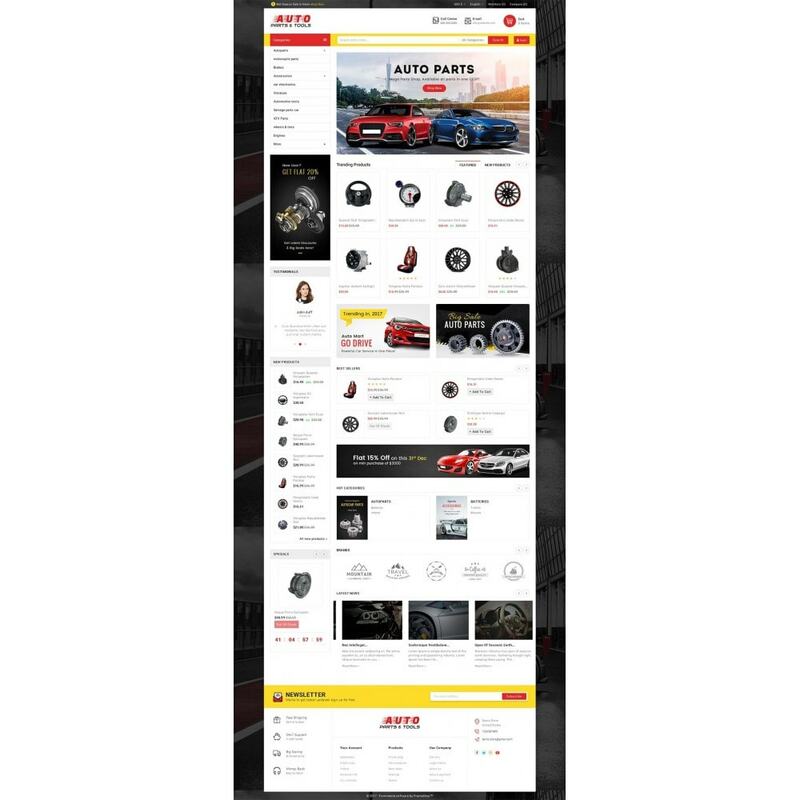 Auto Parts Mega Store Responsive Theme is specialized for Auto, Parts, Tools, Automotive, moto, sports, games, mega, Vehicles, wheels, tyres, gym, cars, services and multi-purpose store. 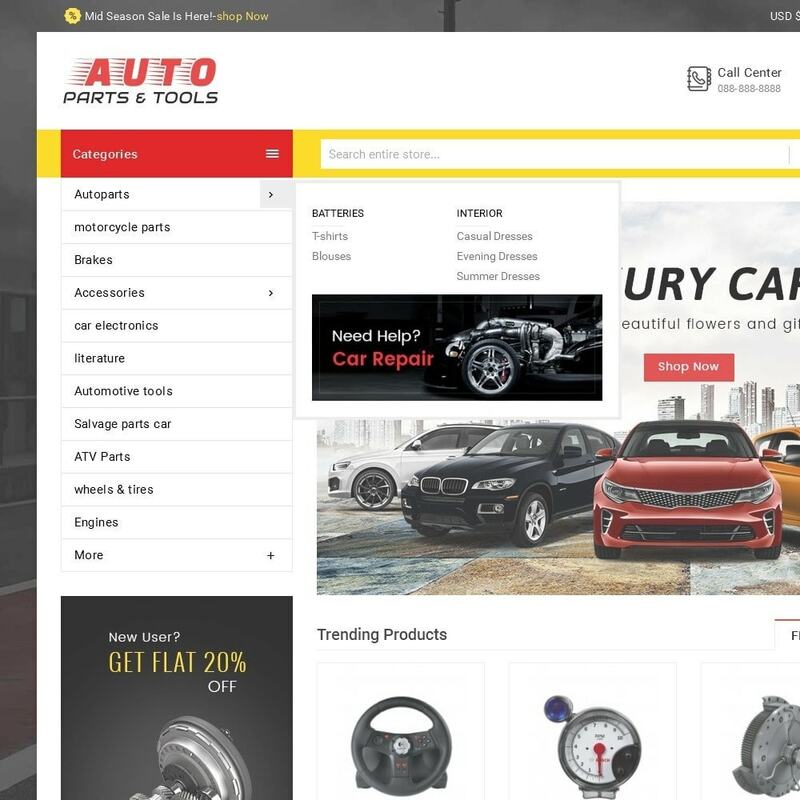 Clean, modern and looking good with color combination.